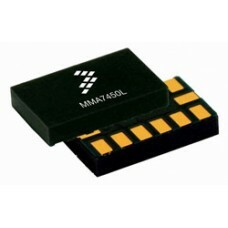 The MMA7455L is a Digital Output (I2C/SPI), low power, low profile capacitive micro..
12 Vdc motor with gear ratio of 629.82: 1, with noise suppression VDR on the collector, ..
12 Vdc gearmotor with reduction ratio 198.5:1, equipped with interference suppresso..
Black polypropylene wheels with durable black rubber tire. 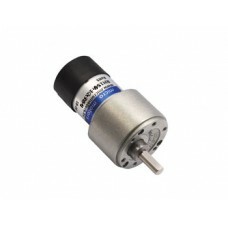 Excellent wear resistanc..
Servomotor complete with accessories. 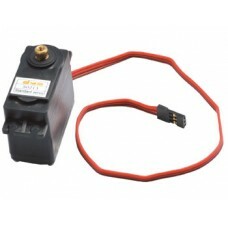 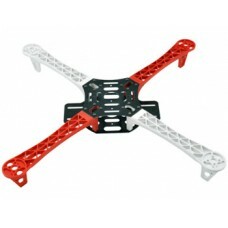 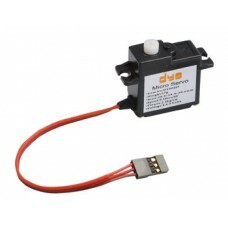 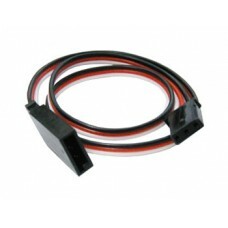 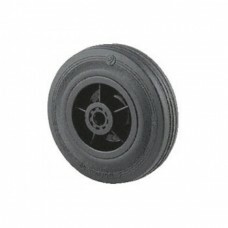 Weight: 55 g Power: 4.8 Vdc to 6 Vdc, torque: 13 kg / cm,.. 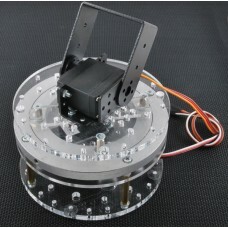 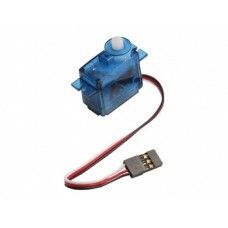 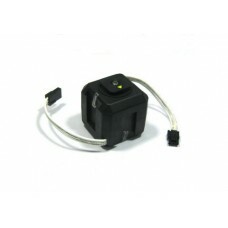 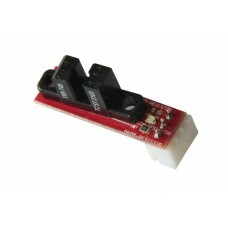 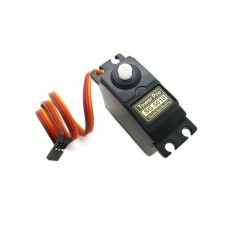 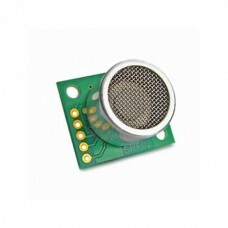 Managed by a microcontroller, G15 is a continuous rotation servo (360 ° - 1088 ..